Candidate will be utilizing Mail Order Management Program (MOM) to support the ongoing success of the company, while also being a web client-facing voice for the company. John Robshaw Inc. is an international luxury home company with a focus on bedding and decorative accessories handcrafted in India and Southeast Asia. John Robshaw is known for his signature updated spin on exotic, handmade objects; a vibrant mix of sophistication and romantic allure. Looking for an order processor/logistical coordinator and customer service guru for the E-Commerce Sales department. Candidate will be utilizing Mail Order Management Program (MOM) to support the ongoing success of the company, while also being a web client-facing voice for the company. Produce monthly returns report, resolving any issues with the CFO. Seasonally assist E-Commerce Marketing Manager with uploading products. Basic merchandising and product curation experience (web merchandising/curation a plus). Please submit a cover letter and resume as an attachment to careers@johnrobshaw.com with the subject "ECommerce & Logistics CS." This is an entry-level position for a recent graduate looking to gain experience in the jewelry industry. 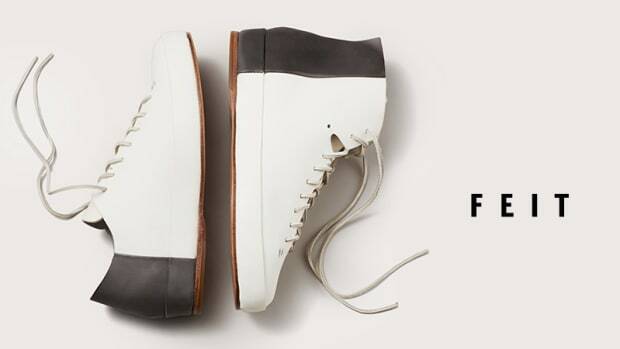 FEIT is a neoluxury footwear and accessories company based in New York City. The Ecommerce Manager must be a self- starter and thrive in a start-up environment. We are a fast paced, dedicated team and are looking for a self motivated, independent thinker who combined both detail oriented analytical skills and a great creative vision. Shop Jeen Is Hiring A Customer Service Agent, Shipping Assistant And E-Commerce Assistant In NYC!